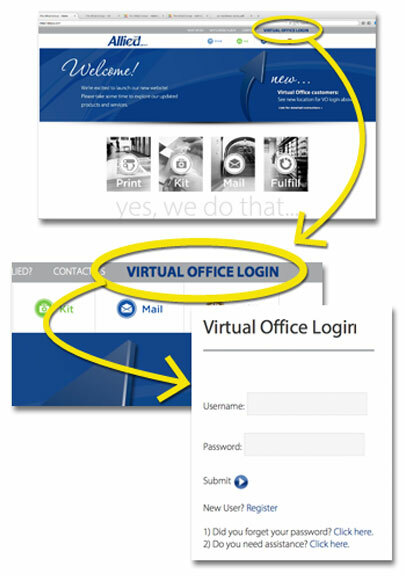 VO Customers: Please note new VO login location in the upper right nav bar of our new website. Once you click the login in link, you'll be taken to a new page to enter your existing username and password. From there, you'll be able to enjoy the same features and functionality you’ve come to expect.